We all scoffed at the Oklahoma City Thunder this week, as they eclipsed a $300M payroll and set records. 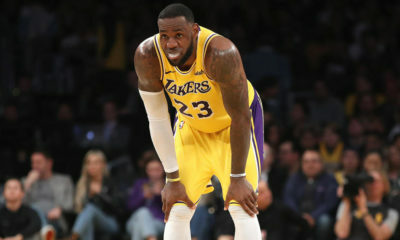 However, it seems as though they had a plan to relieve themselves of this while also ditching the aged star, Carmelo Anthony. This move could give the team over $100 million in cost savings. 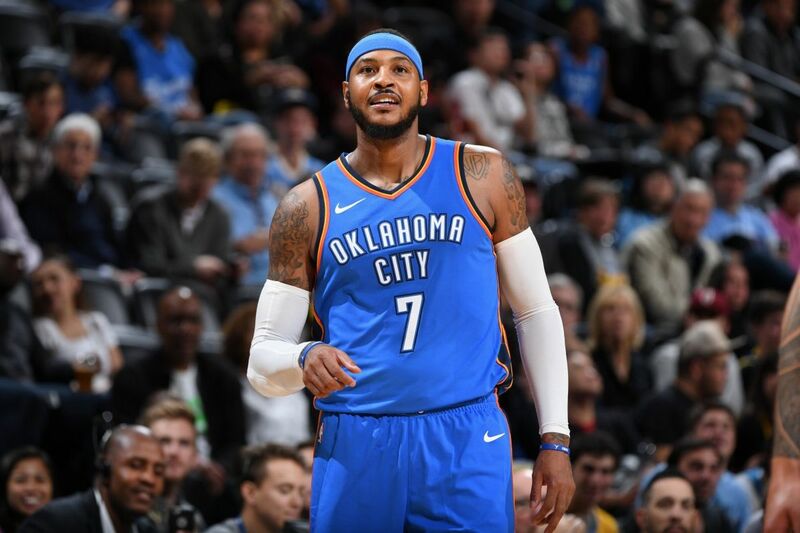 According to the reputable Adrian Wojnarowski, the Thunder plan to part ways with Carmelo Anthony this summer, though this may not happen immediately. 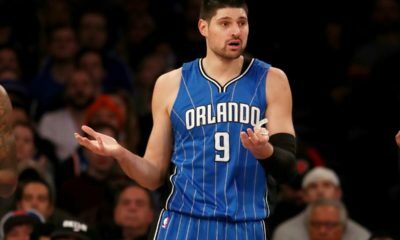 Before simply buying him out, the team will look to trade Anthony to a team that could use his services. Of course, they would be hoping Melo has more left in the tank than he showed in last season’s playoffs. However, the vet still holds the power to veto any trades. 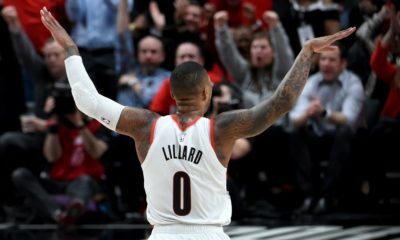 This means he could essentially choose where he plays next season, especially since the Thunder have made it known that he will be a free agent if no trade deal goes through. How could the Thunder save $100 million you ask? Oklahoma City can use the stretch provision on Anthony’s insane $27.9 million contract. This would cut $90 million in tax, dropping them from $150 million to $60 million, which spreads Melo’s salary on the Thunder’s cap over three years. This all would eliminate an unbelievable $107 million from the team’s payroll and taxes. While the vet hit a career-high 169 threes last season, his play is no doubt slowing down. His 16.2 ppg, 1.3 apg, and 32.1 mpg were all the lowest of his career. His 5.8 rpg were also the third-lowest of his 16-year NBA career. Now, obviously playing with Westbrook and George will damage numbers a bit, but the eye test doesn’t lie. Carmelo Anthony has never been known to be a postseason monster, but his play was embarrassing to anyone’s standards. Known as a scorer first, Melo averaged just 11.8 ppg on 37.5% shooting and 21.4% from three in the six games against Utah. It’s not like he was making others better either, which is displayed by his abysmal 0.3 apg. He simply didn’t show up, causing OKC an early first round exit. Will Carmelo Anthony become a free agent or traded to a team looking to compete now? Where do you think the aging vet will play next season?